Our router bits cut everything, including downtime. 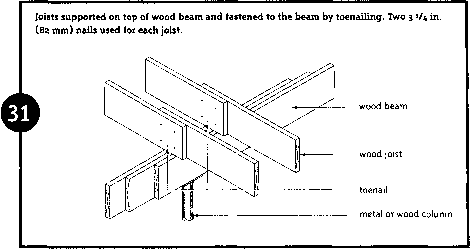 A router bit that just gets the job done is only doing half the job. Because industrial applications are volume applications, the tools you use have to be able to handle the most rigorous conditions efficiently, without chipping, burning and dulling when the going gets tough. DML brand is a major supplier of router bits to the woodworking market with one of the industry's broadest lines of bits engineered and manufactured to the toughest tolorances. 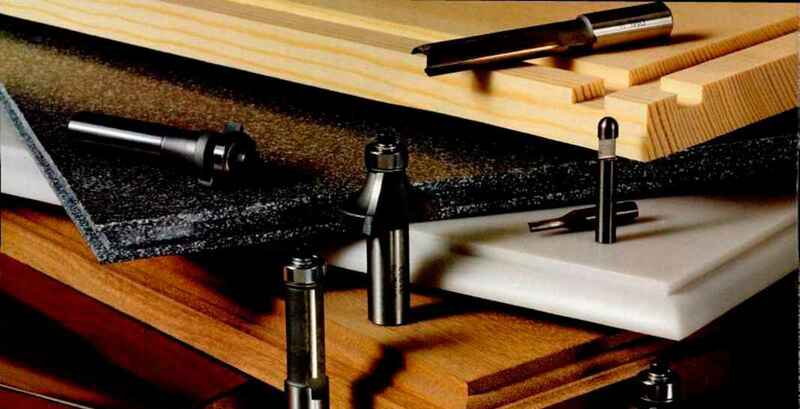 Top quality router bits in every configuration. In every size. 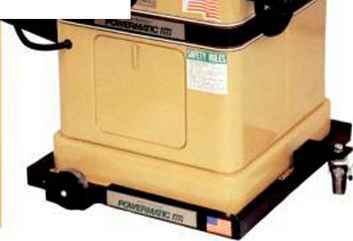 For portable or fixed equipment. Available right out of stock or custom designed to your specs. We have router bits that can handle any job you've got. including bits in patterns and shapes for fabricating today's popular solid surface materials. Plus our most popular profiles feature the control cut design. So if you want router bits that are tough enough to cut downtime as efficiently as they cut everything else, give us a call.